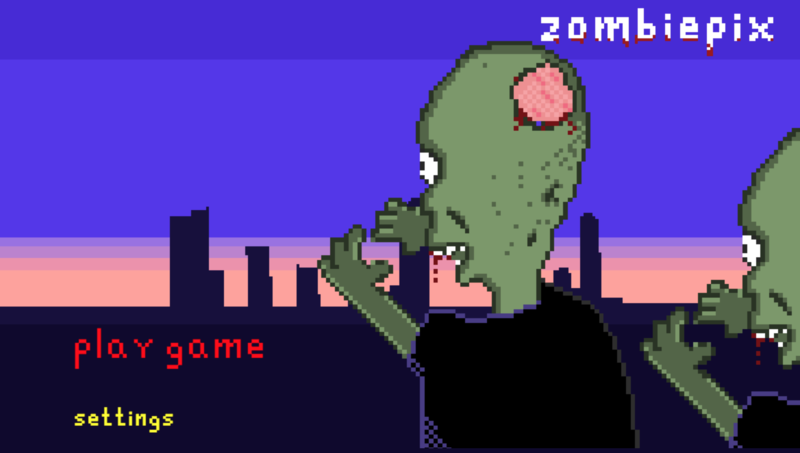 It is a pleasure to share my latest game project, it is a top-down zombie shooter made in Html5 and ECMAScript 6 language. It is a short game with 2 levels and 2 bosses. I’d buy this if it had a good story line and was on a Sega Cartridge, no doubt about it. Sega Genesis aka Mega Drive? Sega Genesis is 16-bit. I believe the Mega Drive is the same console but with more bits.